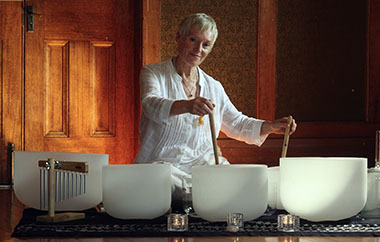 Everyone is welcome to enjoy the resonance of the 'singing' crystal bowls. 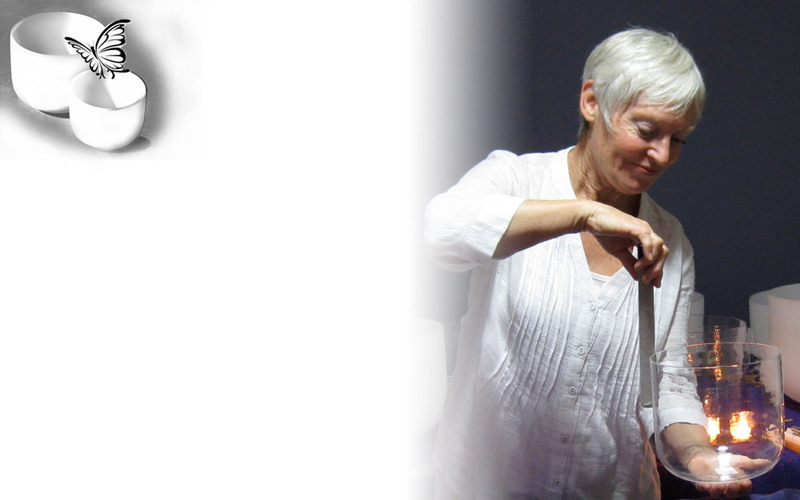 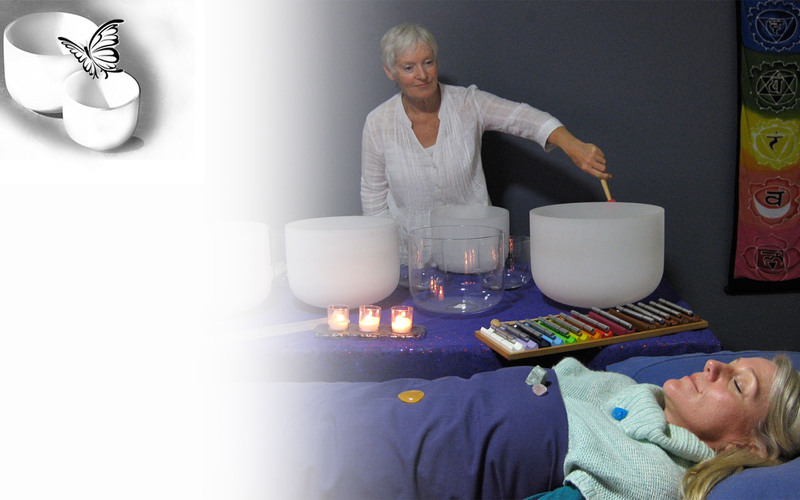 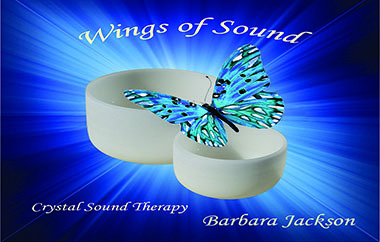 There are many health benefits of sound healing - on physical, emotional and spiritual levels. 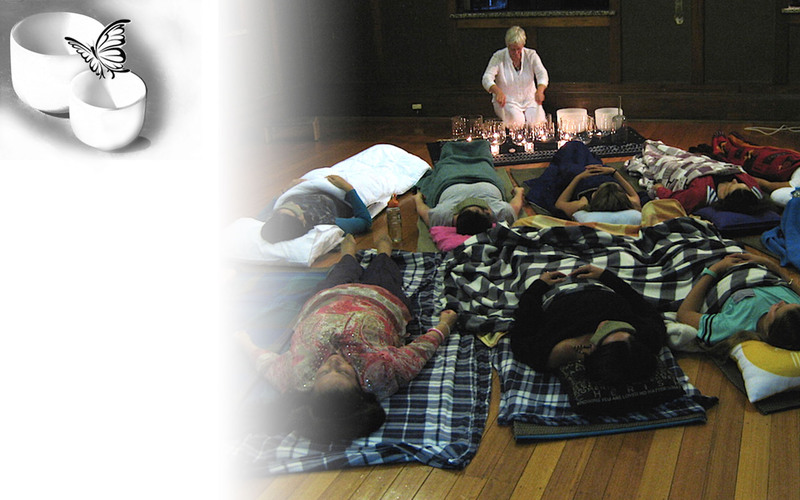 Many people have reported that they feel less anxious, less stressed and they can finally sleep well after suffering insomnia for years. Everyone is welcome to enjoy the resonance of the 'singing' crystal bowls. 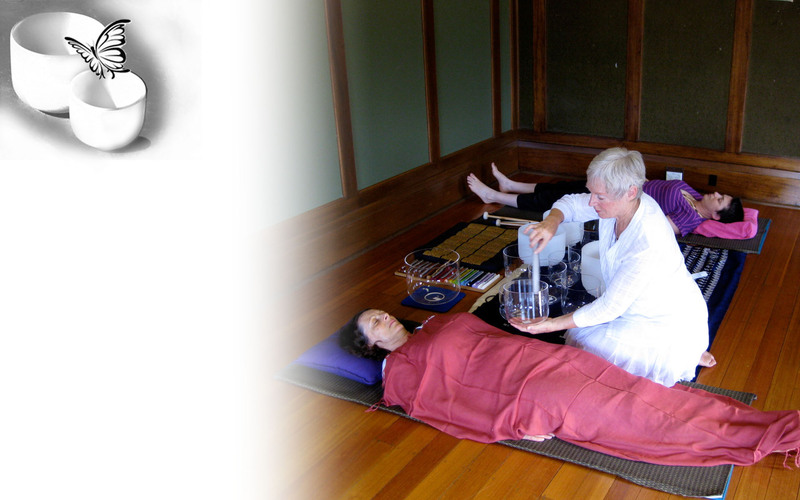 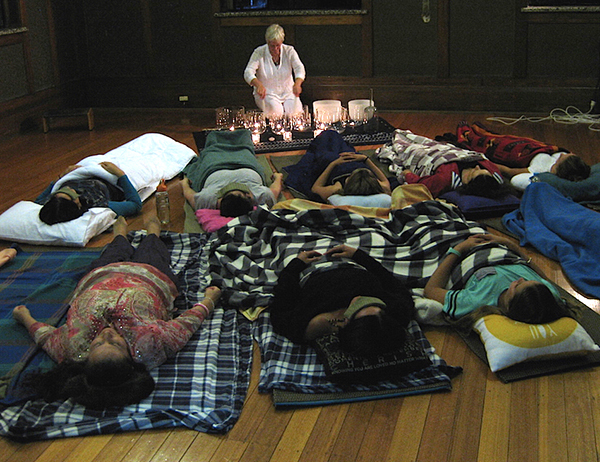 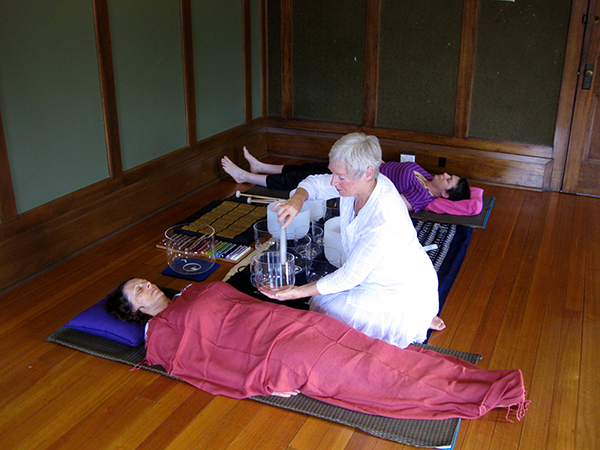 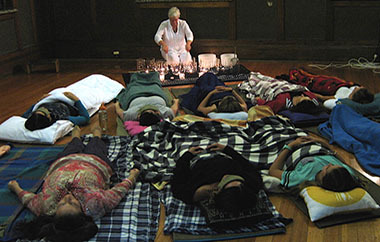 A session is a combination of guided meditation, voice toning & a sound healing experience.